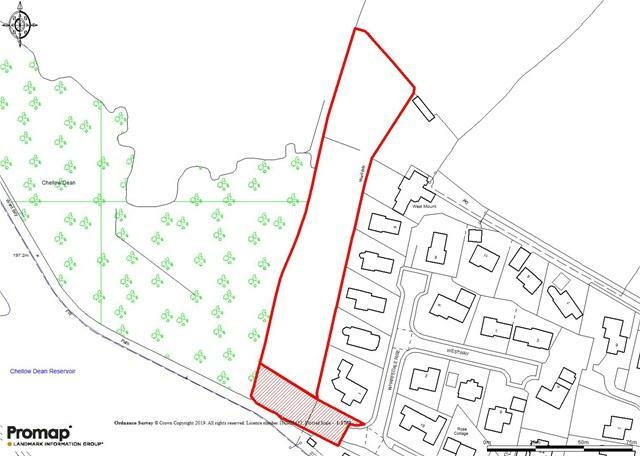 We are delighted to be instructed in the sale of substantial residential development plot, totalling approximately 1.58 acres in size and offering granted Outline Planning Permission for the erection of 6 detached properties Situated in this highly sought after residential locality. We would advise an early enquiry and consultation with our office. We are delighted to be instructed in this rare opportunity to purchase this substantial residential development plot with granted outline planning permission for the erection of 6 detached properties. The site measures approximately 1.58 acres. The land is situated within a highly sought after residential district of Chellow Dene, towards the end of what is arguably once of the most desirable addresses locally. 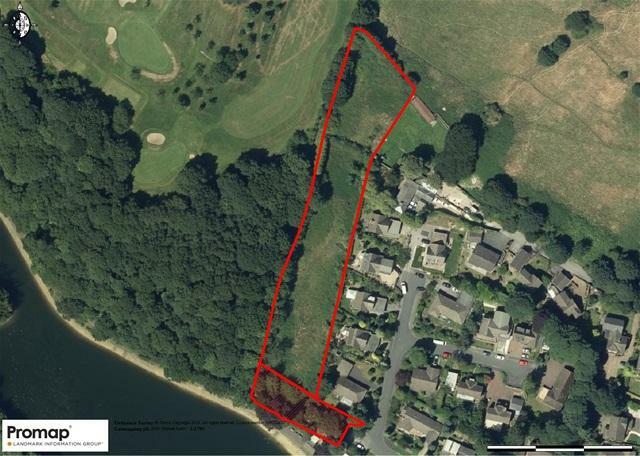 The site provides a semi rural style setting bordering Chellow Dene Reservoir and its associated woodland to the south and west and West Bradford Gold course to the north. It is ideally located for a broad range of amenities including the nearby Girls Grammar School of Bradford and Bradford Royal Infirmary as well as convenience shops. Bradford City Centre of which is approximately 3 miles away offers extensive leisure and shopping facilities. GROUND INVESTIGATION:-We regret that no ground investigation information has been undertaken and we would recommend that interested parties undertake ground investigations at their own cost. VIEWING:-The site is currently overgrown. Site visits are available by appointment with our office. We would urge suitable footwear and clothing is worn. Children are not permitted on site. Whilst we currently offer the site as one freehold title there maybe opportunity for the site to be split into separate lots by negotiation. DIRECTIONS:-From Pearson Lane turn onto Chellow Lane and proceed to the far end of the road. The access to the site is where Chellow Lane currently ends and is clearly identified by our for sale board. Property reference G01479-T-1235. The information displayed about this property comprises a property advertisement. OnTheMarket.com makes no warranty as to the accuracy or completeness of the advertisement or any linked or associated information, and OnTheMarket.com has no control over the content. This property advertisement does not constitute property particulars. The information is provided and maintained by JI Estates - Saltaire. Please contact the selling agent directly to obtain any information which may be available under the terms of The Energy Performance of Buildings (Certificates and Inspections) (England and Wales) Regulations 2007 or the Home Report if in relation to a residential property in Scotland.